Koundouros. 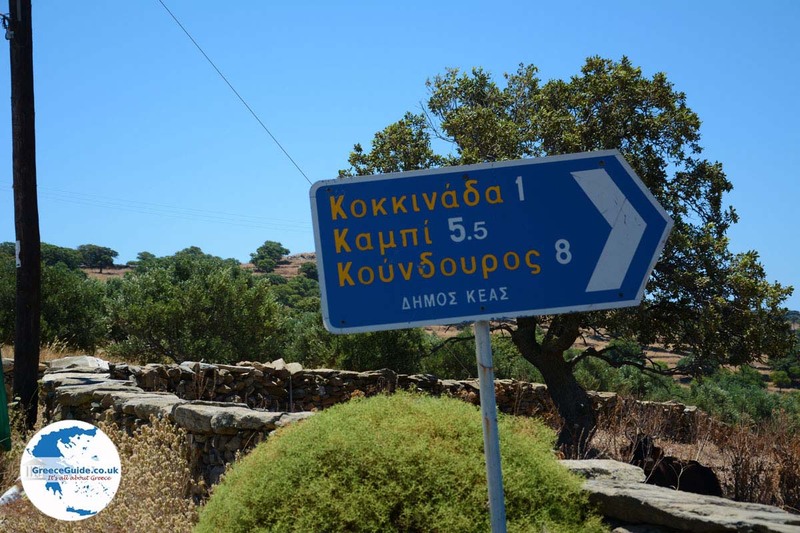 Koundouros is located in the southwest of the island of Kea, 15 kilometers (9 mi) from Ioulida and 20 kilometers (12 mi) from Korissia. The village is located in a large bay with several smaller bays. 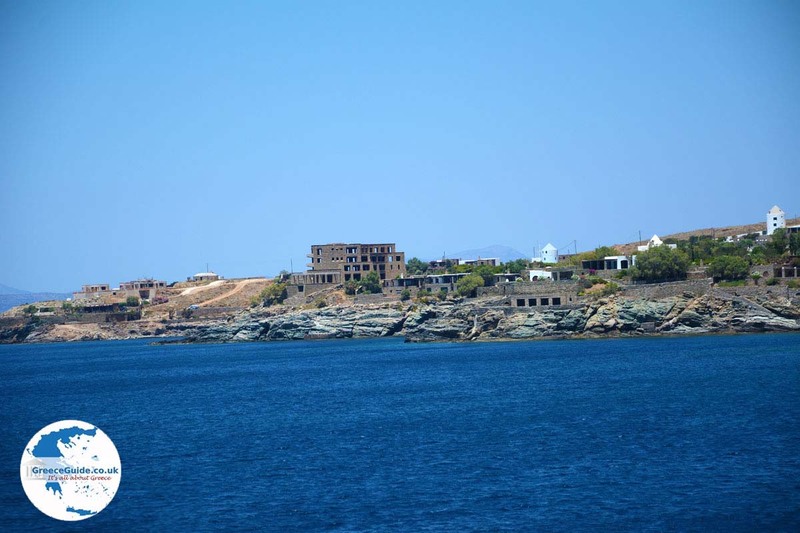 The rocky coastline is interspersed with coves and small sandy beaches. 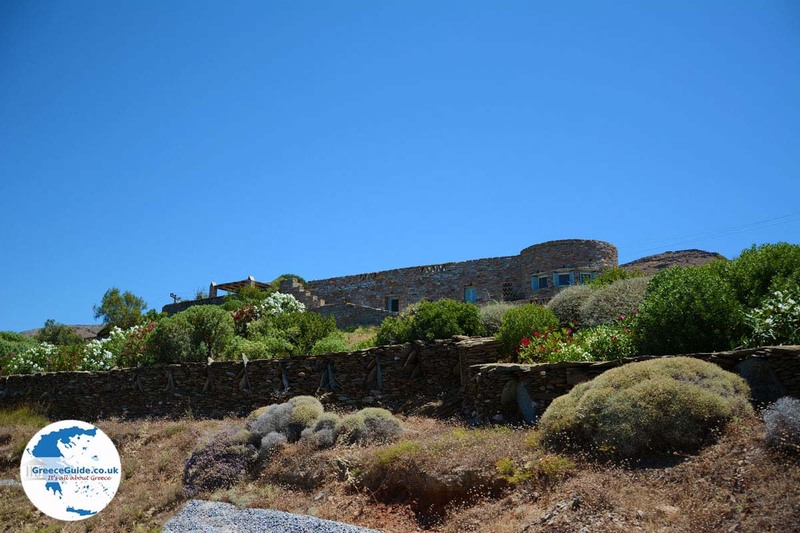 On the rocks are stone houses, hotels and apartments, all in a similar architectural style – a beautiful sight to see. 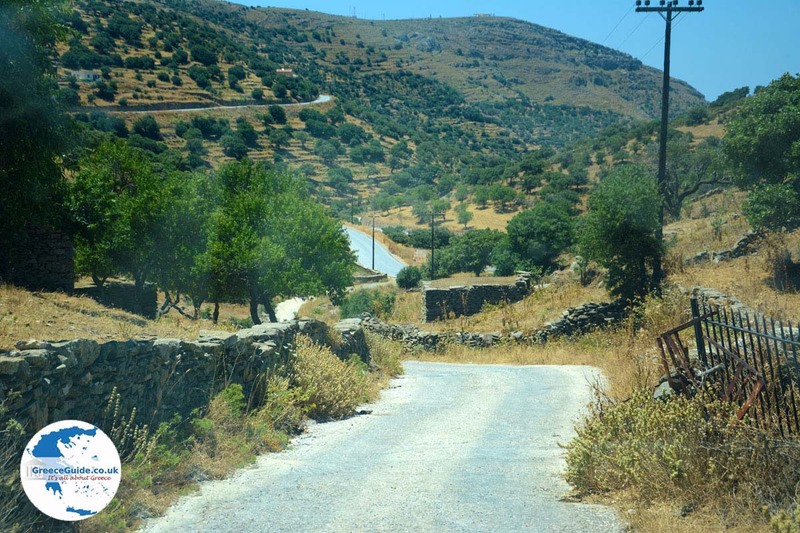 Most houses are built of local stone and are not painted, making them difficult to detect from a distance. Between the houses are dozens of windmills that double as apartments. These are in the same stone architectural style. 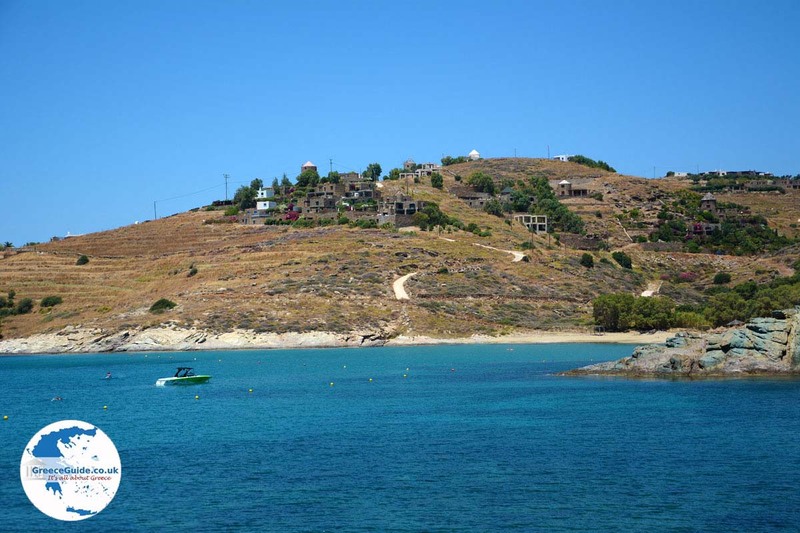 At the beaches and the bay of Koundouros you'll see many sailboats and yachts. Next to the beach are several cafeterias and restaurants. 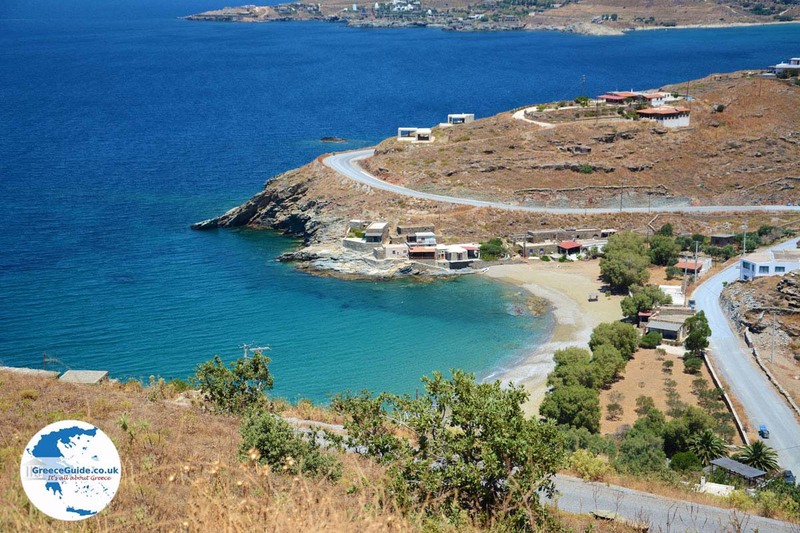 Lygia and Kampi are smaller beaches south of Koundouros. 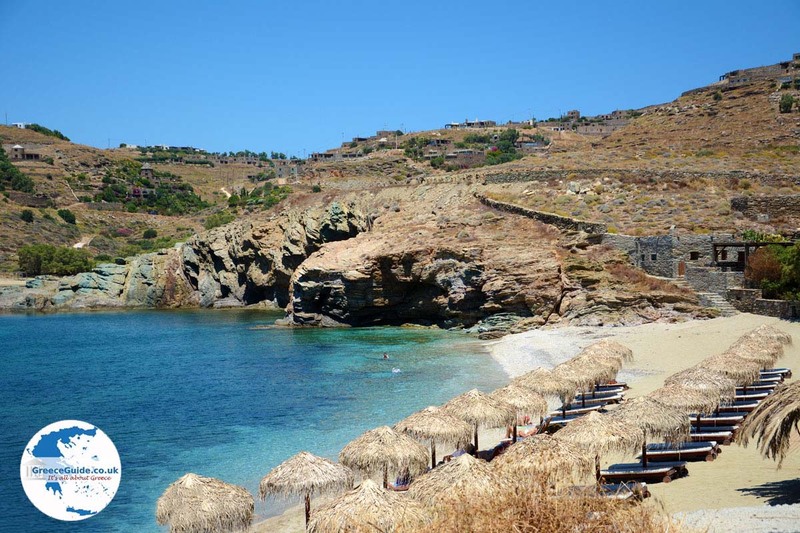 These beaches are very popular and can be seen on the slopes of the hills. 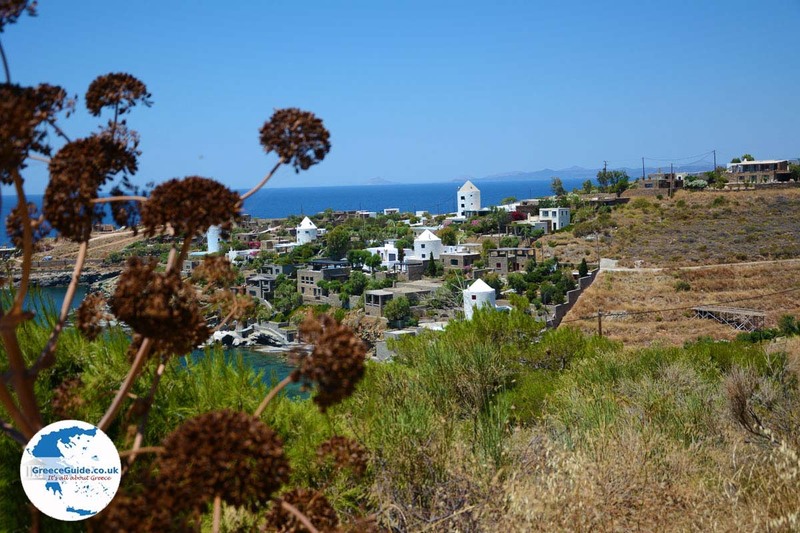 The beaches boast many expensive villas belonging to wealthy Greeks and politicians. 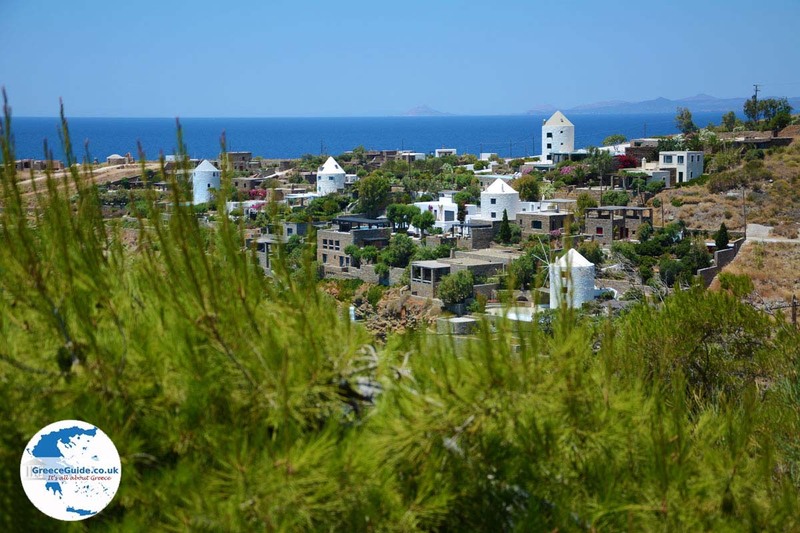 From Koundouros you can travel to the other side of the island, to several deserted beaches and to explore the ancient Karthaia. 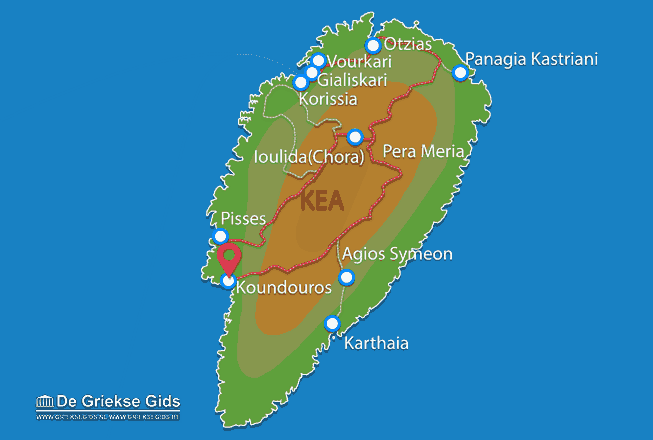 Kea: Where on the map is Koundouros located?